RAJ FURNITURE: We are your one stop shopping destination for all home and office furnishing needs. We understand home is where the heart is, so we make sure your heart stays happy and delighted all the time when you are at your elegantly furnished home. 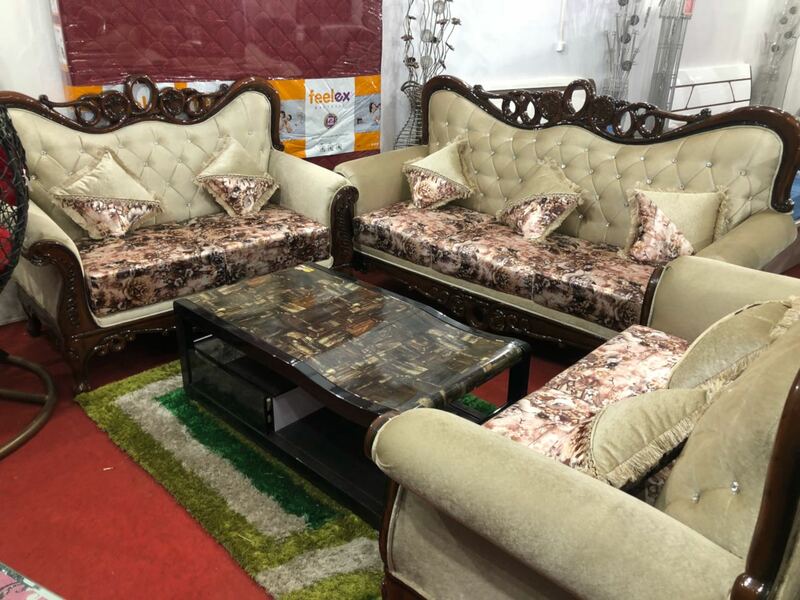 For a very long time,lacked a place where one can have all their furnishing needs fulfilled without compromising with the quality of furniture, individual taste, and elegant style and trends.